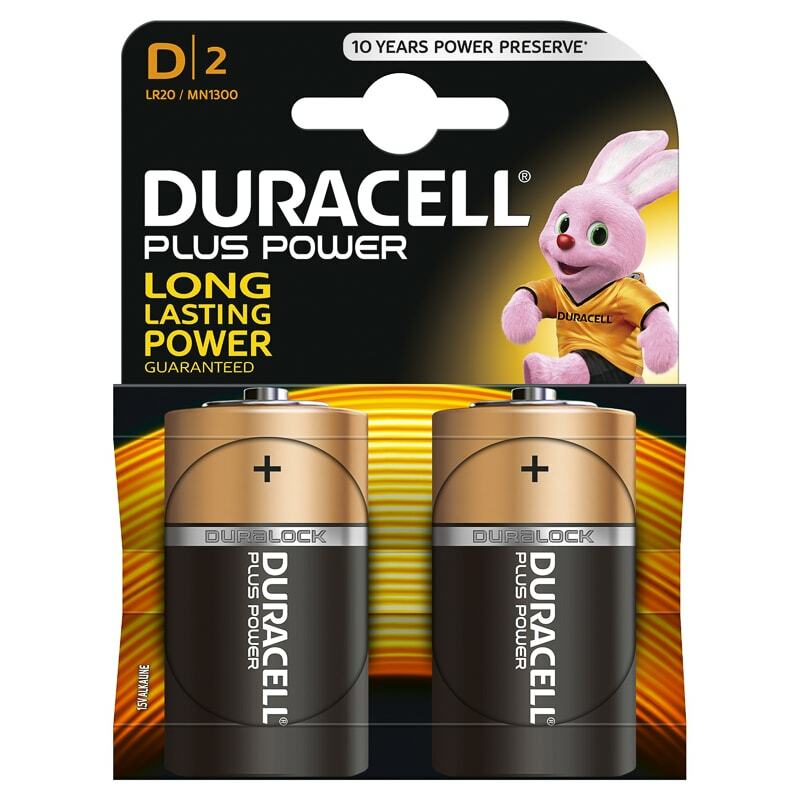 Duracell D Size Plus Power batteries gives you reliable performance and long-lasting power in a broad range of everyday devices. 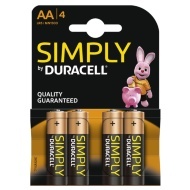 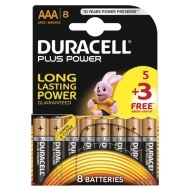 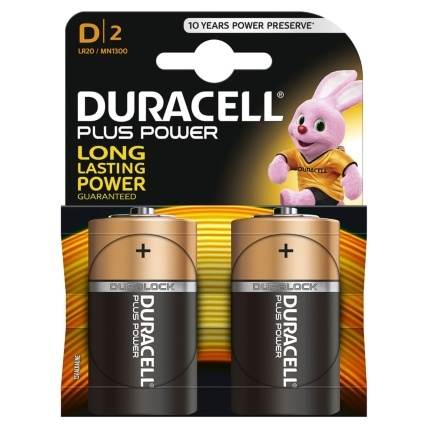 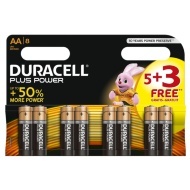 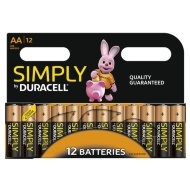 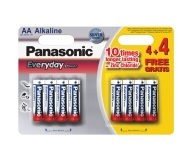 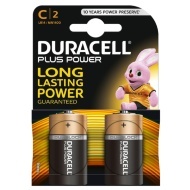 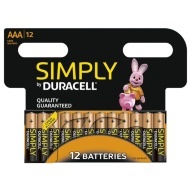 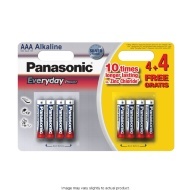 You can rely on Duracell Plus Power to power your toys, games, radios and torches etc. 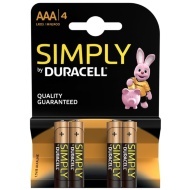 Image may vary slightly to actual product.